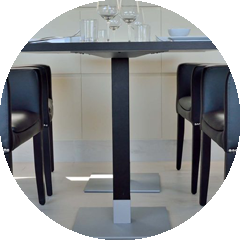 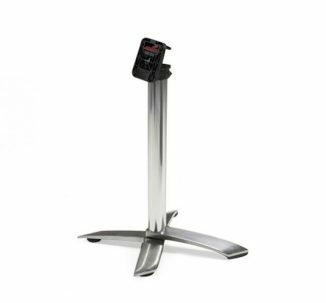 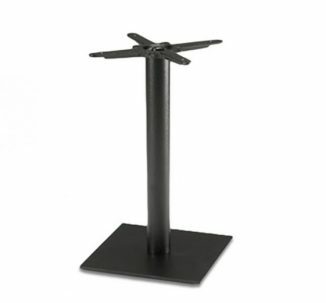 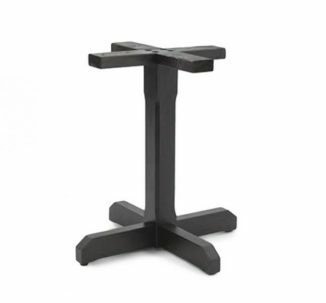 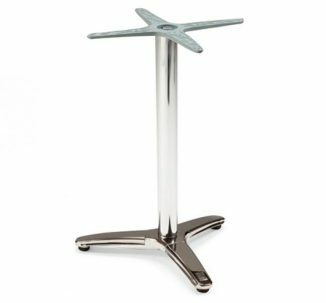 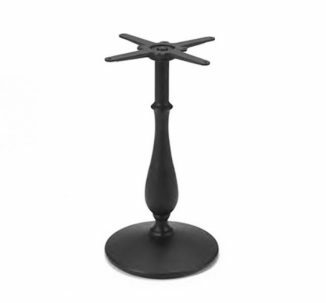 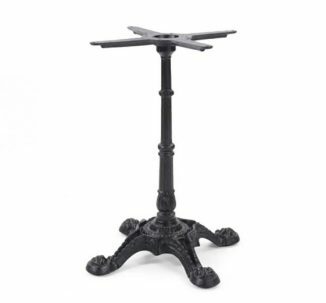 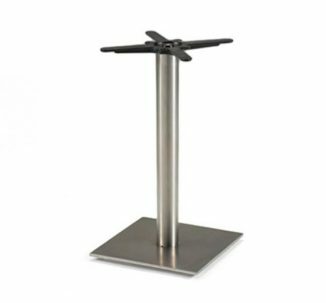 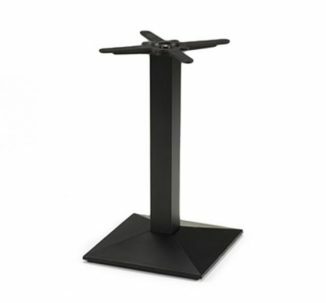 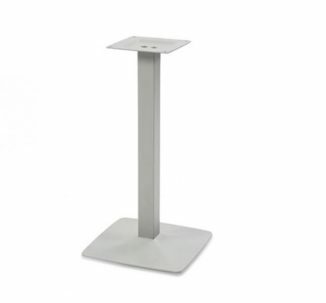 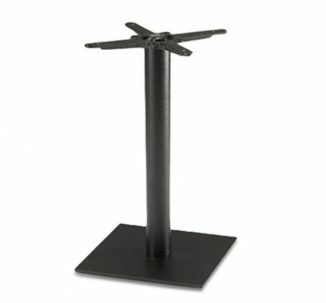 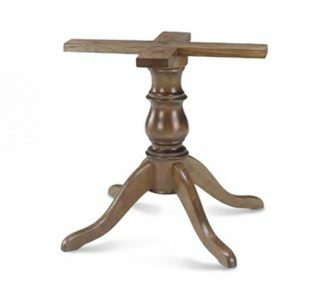 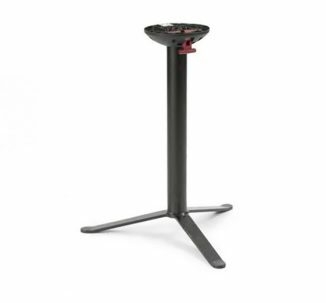 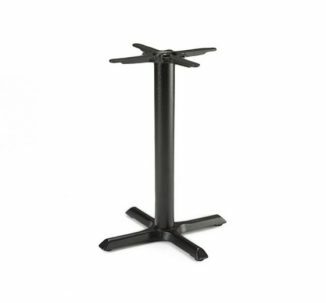 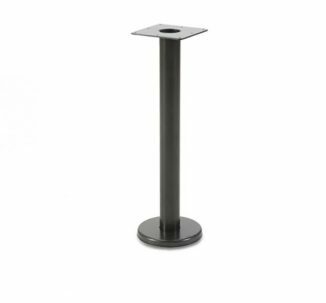 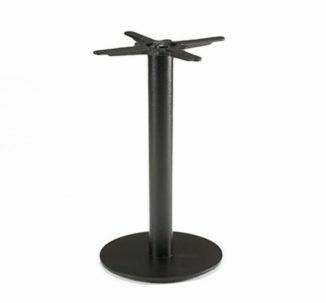 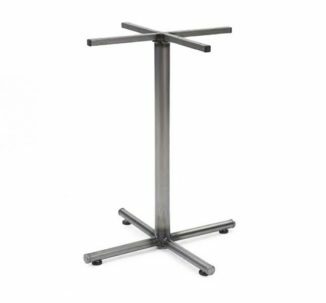 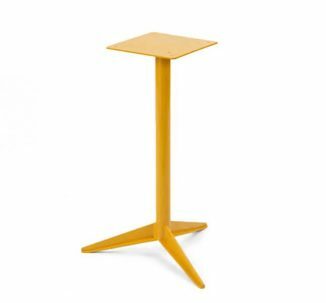 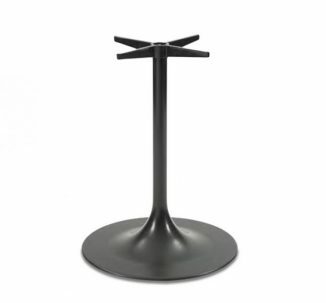 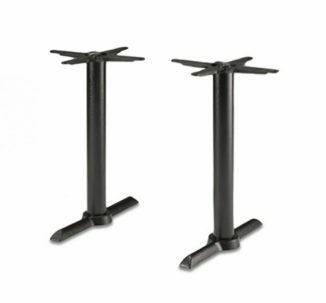 We offer a fantastic range of contract pedestal table bases which are suitable for all hospitality environments such as restaurants, bars, hotels, cafe's and more. 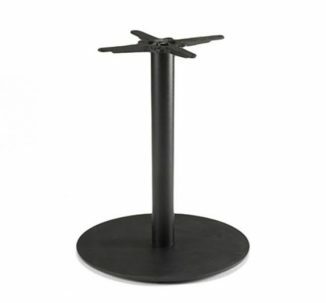 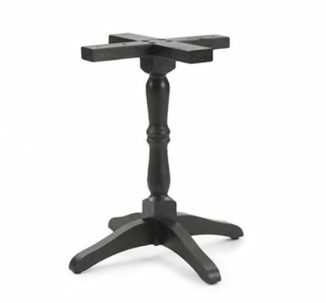 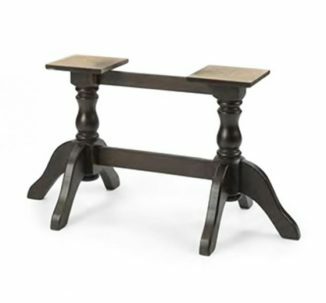 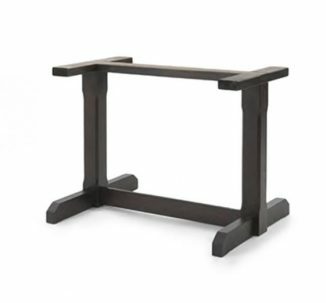 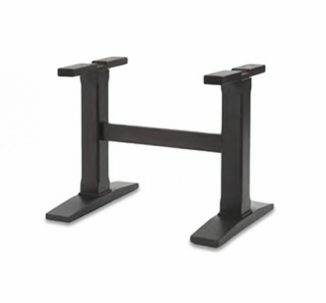 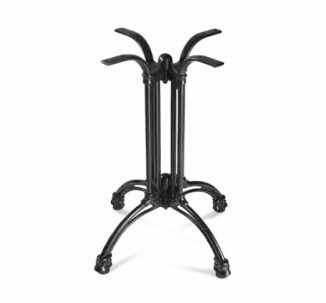 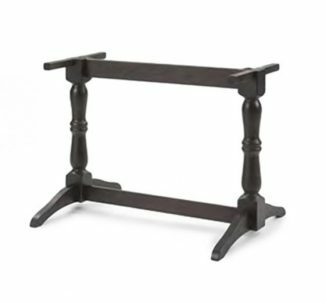 We have carefully selected our range of table bases to accommodate any table top suitable for 2, 4, 6 or more people. 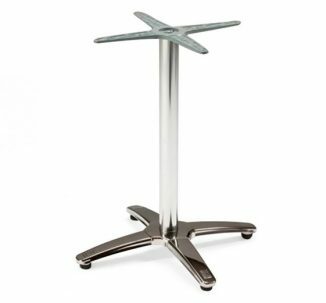 We also ensure our table bases are as durable, affordable, design-led and customisable as possible. 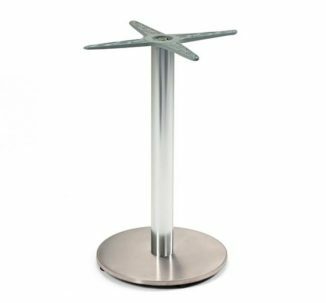 Many of our table bases can be used for coffee tables, dining tables or even bar tables, so if you can't see the height you're looking for please don't hesitate to contact us.